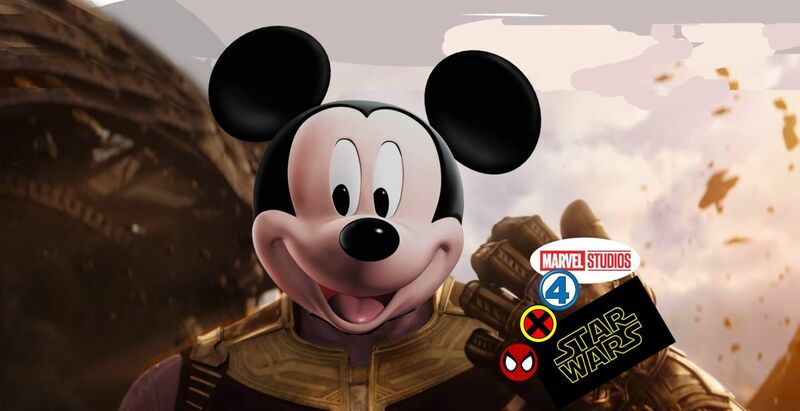 The deal between Disney and Fox has been big news for comic book movie fans. This means that characters from X-Men and Fantastic Four will soon be under Marvel Studios instead of Fox, and that is going to make the Marvel Cinematic Universe bigger and bigger. Now 21st Century Fox has officially announced that the Disney acquisition is complete, and it will be effective tomorrow on March 20, 2019, at 12:02 a.m. EST. With the Disney acquisition, 21st Century Fox and FOX will be their own standalone, publicly traded company. Once the countdown hits, it should be interesting to see what Marvel Studios head Kevin Feige can finally reveal about the X-Men and Fantastic Four characters. Disney CEO Bob Iger said that the plan was definitely to have these characters fall under Marvel Studios instead of Fox. As for Deadpool, the merch with a mouth will be under a different banner as to not confuse families and to keep the R rating. There have been many reports about the future of the X-Men, with Marvel Studios looking to bring a new actor to play Wolverine. However, a Fox producer did say that having too many Marvel and X-Men heroes could be a bad thing. Feige has been very quiet about the next phase of the Marvel Cinematic Universe after the events of Avengers: Endgame. Of course, we know that there’s Spider-Man: Far From Home hitting theaters in July and Marvel Studios definitely has plans for sequels to Black Banther, Guardians of the Galaxy Vol 2 and Captain Marvel along with introducing new teams and characters like The Eternals and Shang-Chi. And then there’s the standalone Black Widow film. With so many movies coming out, Marvel Studios will definitely need to pump out more movies throughout the years to include X-Men and Fantastic Four characters. It should be interesting to see if Marvel Studios is going to ramp up on production for more films, or will they decide to keep a certain number of movies per year. The post 21st Century Fox announces Disney acquisition is now complete appeared first on Nerd Reactor.